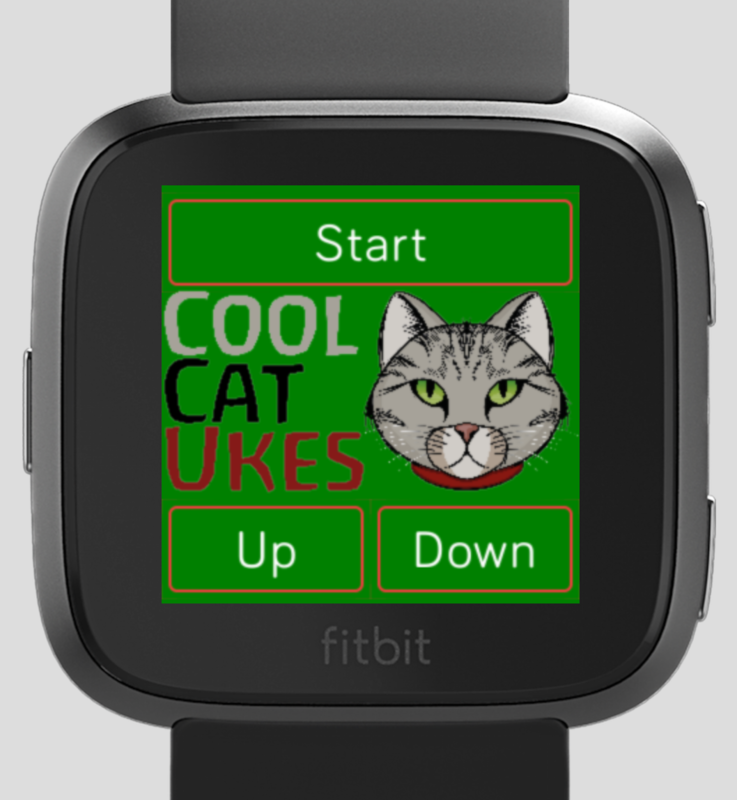 We have written a metronome App for the Fitbit Ionic & Versa Smartwatches. Featuring BPM rates between 40 and 400 BPM, and 4/4, 3/4, 2/4 and 1/4 time, the App flashes red on the first beat and green on the other beats. It also vibrates, so that the user doesn't have to keep looking at the watch. You can adjust the rate with the on screen 'Up' & 'Down' buttons, and using the physical buttons on the side of the to watch go up and down 10 steps. or simply set the timing by tapping the watch with the required beat. This has been developed as part of my "parallel life" - my embedded development business Ambient Power. The app is available now via this link. - Click the link on your phone, and the Metronome app will install via the Fitbit App. At last, something you are better at. Maybe you should do this for a living!